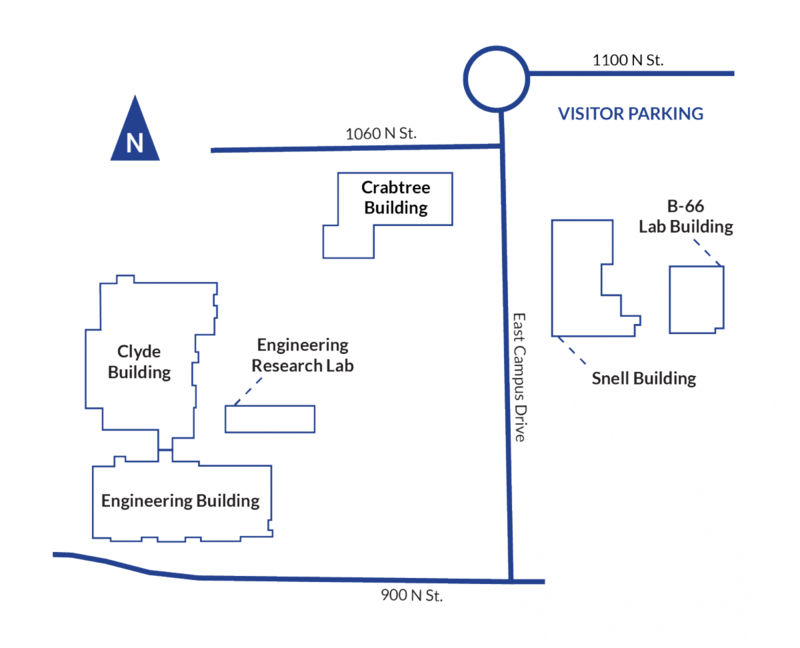 The conference will be held at the Brigham Young University Engineering Building. The nearest major airport is Salt Lake International Airport. If you are planning on renting a car and have space for others, please consider providing a carpool for others coming to the conference as well. Please use the Group Carpool website to either offer or request a carpool. Click the blue "Add car" icon in the top left to add your vehicle or select a vehicle to request a ride with someone else. If there are not enough drivers, click the "Join waitlist" button so that additional drivers can see those that need a ride. Note: CUAHSI is not responsible for facilitating carpools. The TRAX Green Line leaves the airport every 15 minutes on weekdays and every 20 minutes on weekends. The TRAX stop is located at the south end of Terminal 1. To locate the TRAX stop, visit our Airport Terminal Map. 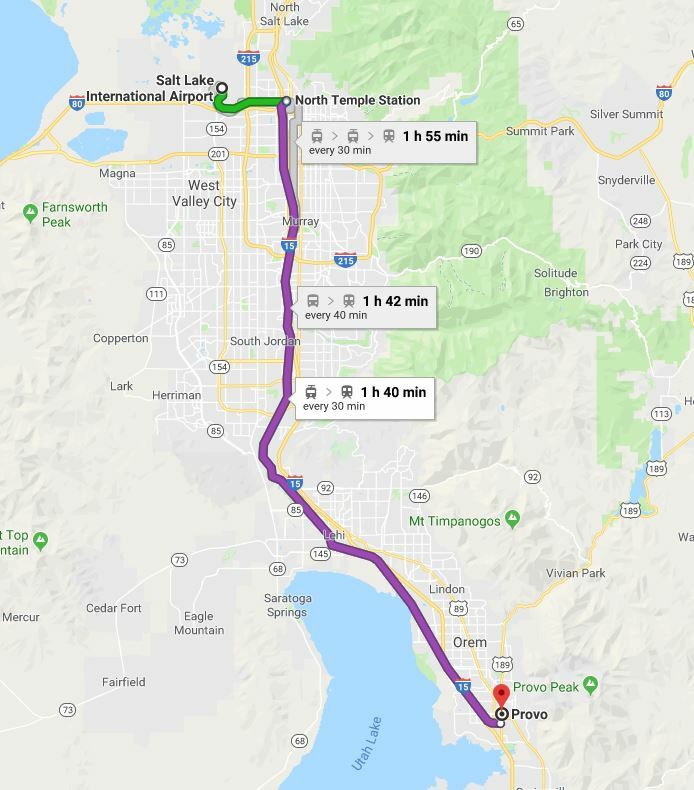 You must take the Green Line (Route 704) from the Salt Lake City International Airport to North Temple Bridge/Guadalupe Station and switch to the FrontRunner (Route 750) at North Temple Station to proceed to Provo Station.